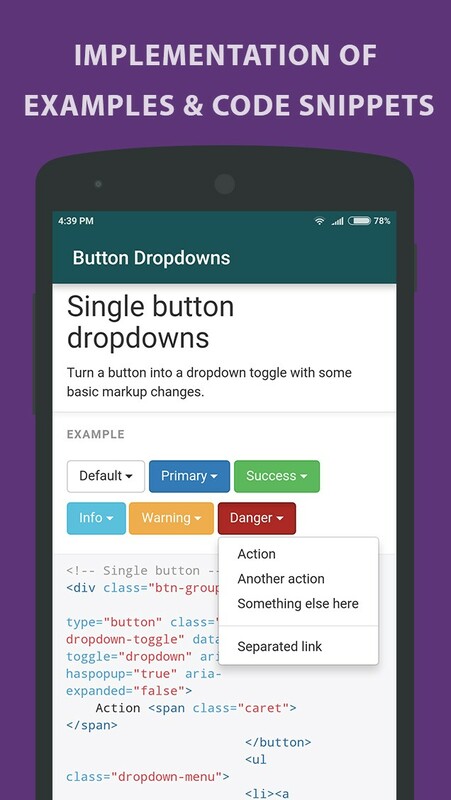 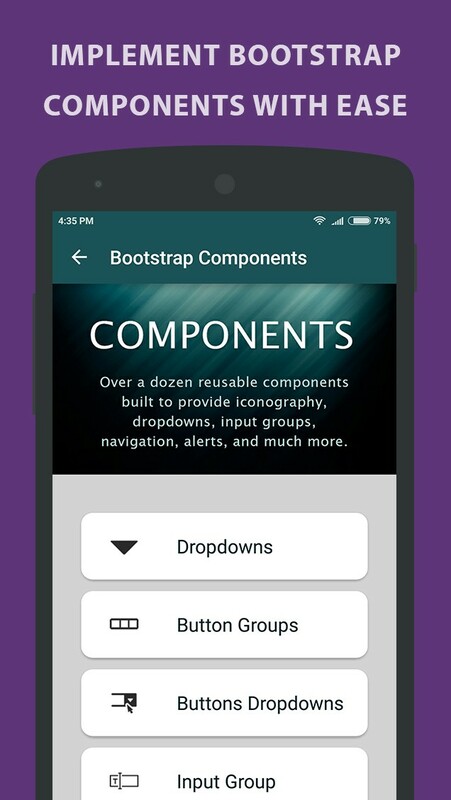 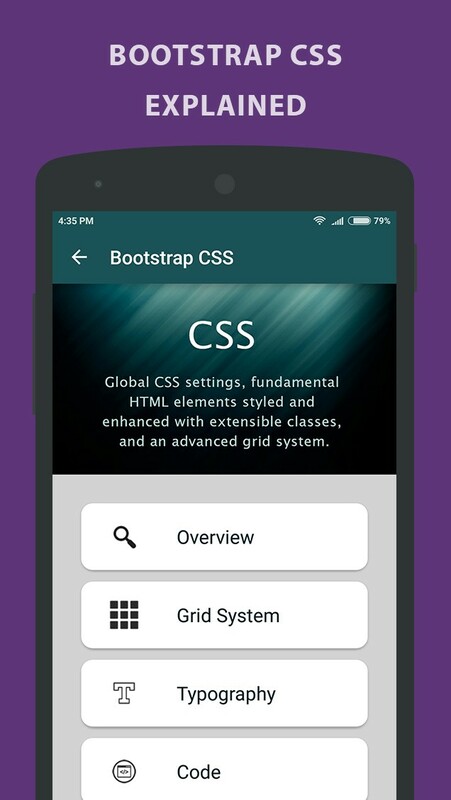 Learning Bootstrap- Tutorial is your one stop solution to learn Bootstrap Framework, step by step, on the go. 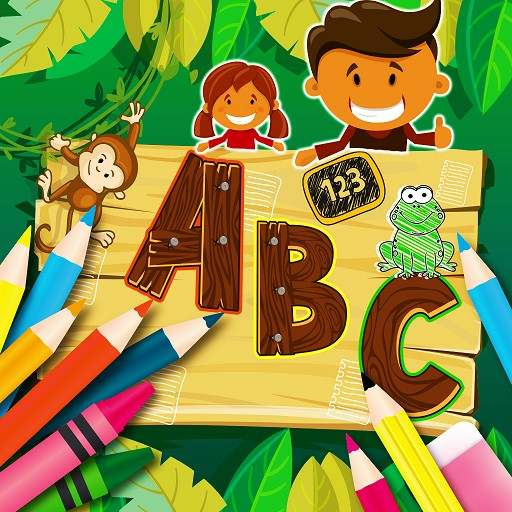 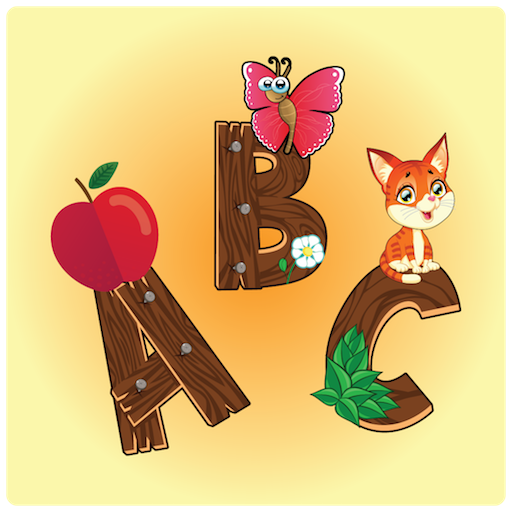 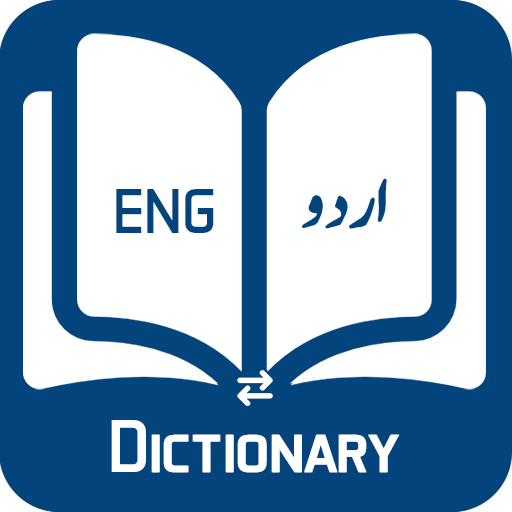 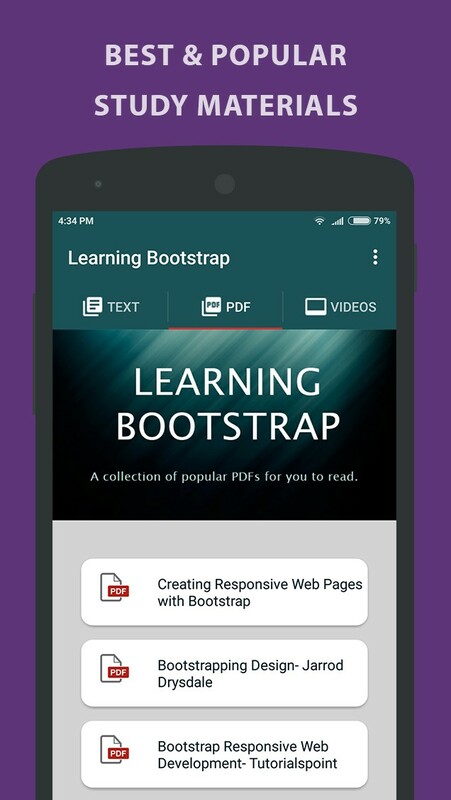 Detailed Texts, Popular PDFs and Video Tutorials, all at one place. 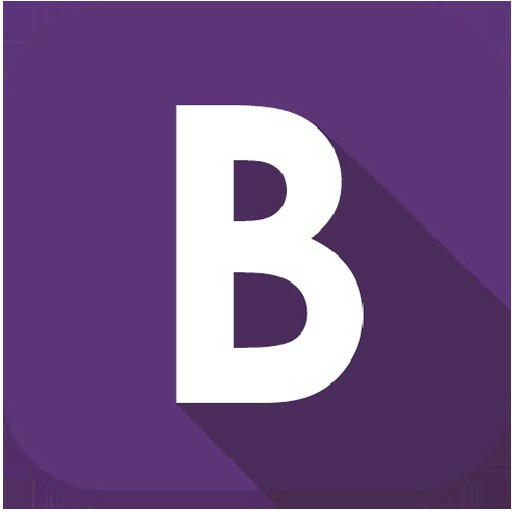 In Learning Bootstrap -Tutorial we have divided the structure in such a manner that it's easy for a new developer to understand the core concepts in an easy and interactive way. 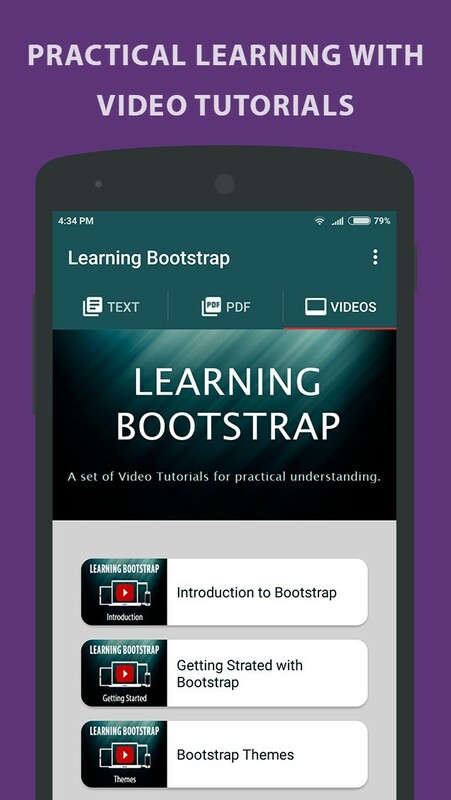 Apart for the text, we have also included a set of PDF's tutorial especially selected by us so that you can get more knowledge about the usage of Bootstrap. 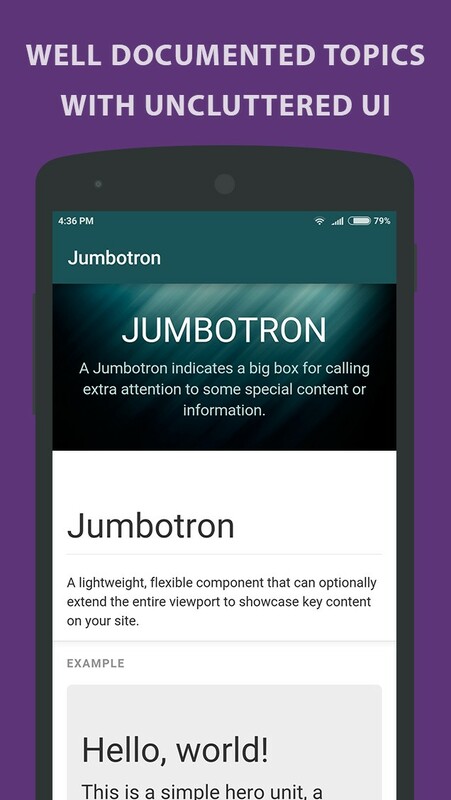 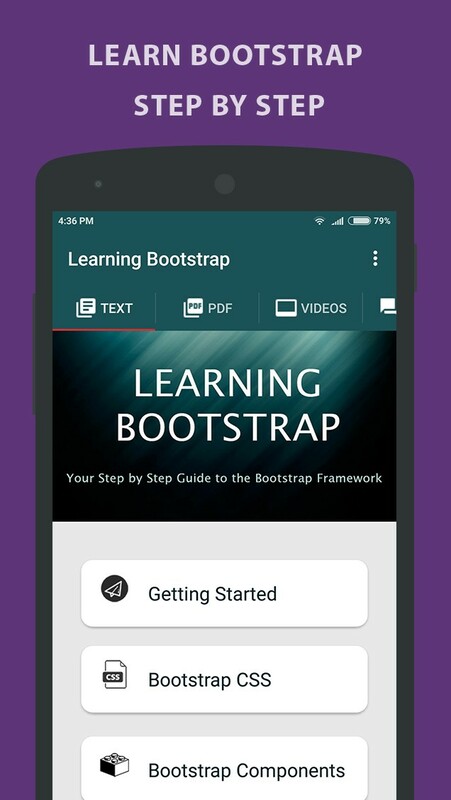 We have also made some videos tutorial and added them to the our app so that you can get a practical understanding of how the bootstrap framework works.